Looking for a way to spread the greatest love this Valentine’s Day? 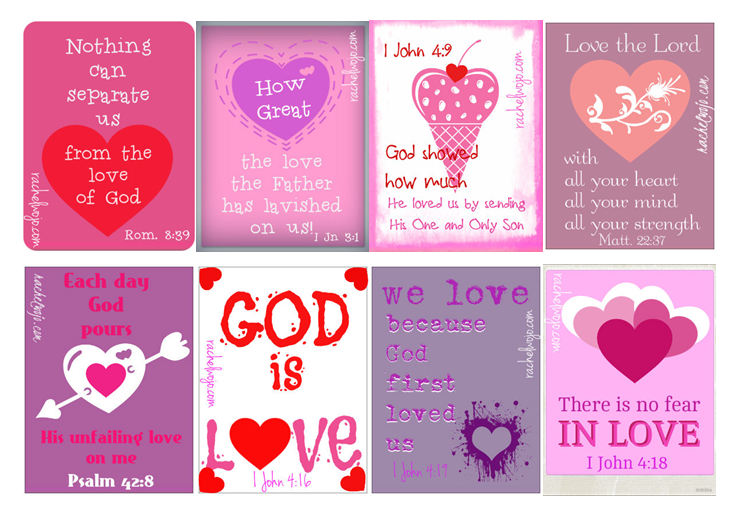 Get these FREE Printable Valentines with Bible Verses from rachelwojo.com. Click here for more free Valentine’s Day printables!